Pure Ocean Fund, based out of Marseille, France is a foundation that finances innovative applied research projects to help better understand and protect fragile marine ecosystems. ***The Pure Ocean Fund’s 1st mission is to support these innovative projects concerning the conservation of marine biodiversity through an annual call for projects. ***The 2nd mission of the Pure Ocean Fund is to promote exchanges between seafood industry players, scientific experts, researchers and defenders of the oceans via the annual Pure Ocean Summit and other conferences. ***The 3rd mission of the Pure Ocean Fund is the organization of public sporting events – Pure Ocean Races-to draw attention to threatened marine ecosystems. 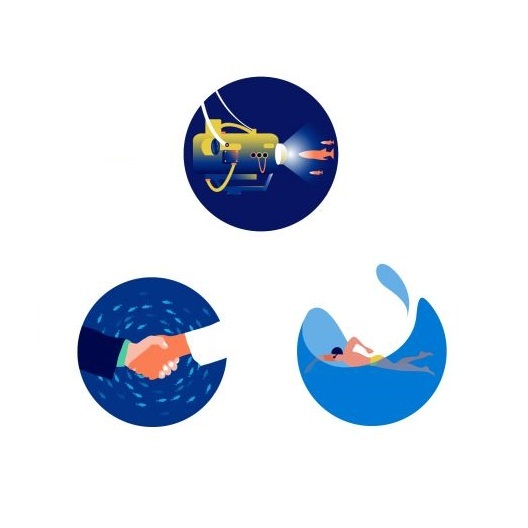 If you are interested in getting into communication with them visit @pureoceanfun (https://www.pure-ocean.org/en/) or reach out to Pure Ocean Fund’s communication contact @lerner.stephanie on IG. Project AWARE (non-profit organization) is a global movement of scuba divers protecting our ocean planet – one dive at a time. 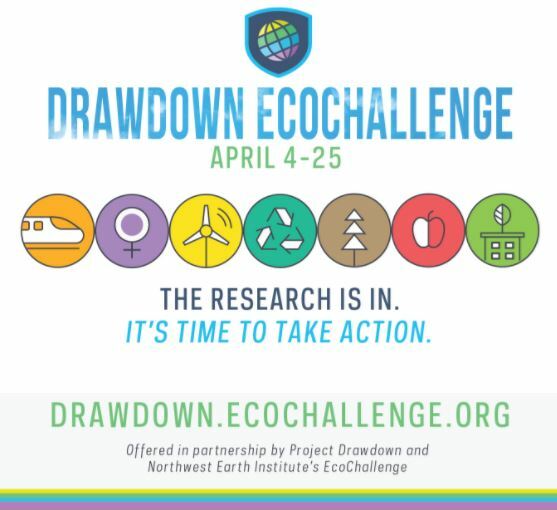 Focused on the critical issues of Sharks in Peril and Marine Debris, Project AWARE empowers thousands to work together for a clean, healthy and abundant ocean planet. Also, check out the conservation tools on their website which helps you get connected with other divers, fundraising, info on marine life and marine debris. 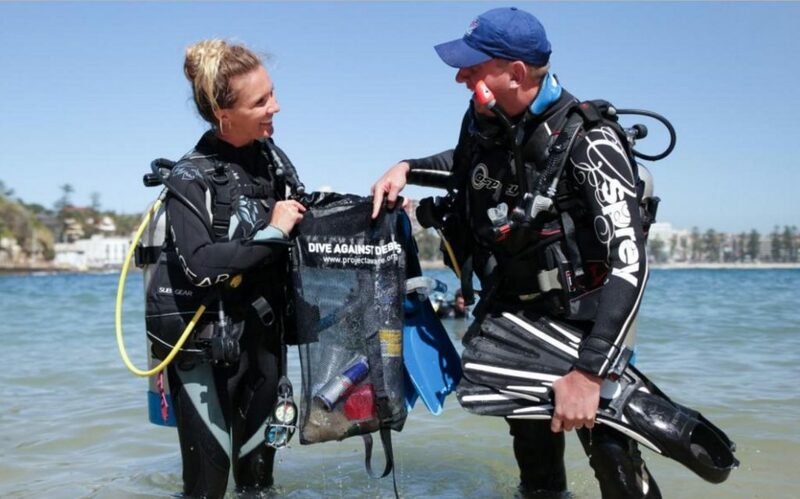 Dive Against Debris “want(s) to empower you – scuba divers, instructors and ocean enthusiasts – to take action for ocean protection!” On their website you’ll find free downloads, educational resources, tool kits and more.